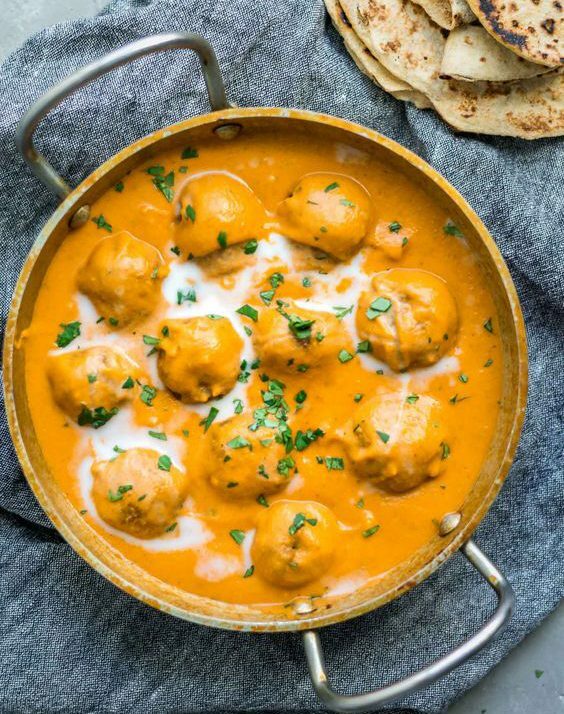 Kofta is the one sinful dish we all drool for and crave at every second of the day. 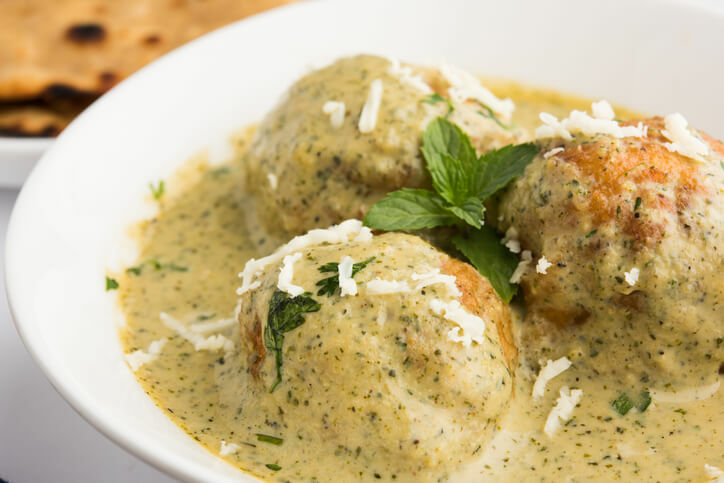 These little balls of heaven dipped in a creamy delicious gravy are just what we need to accompany our naan or even our biryani. 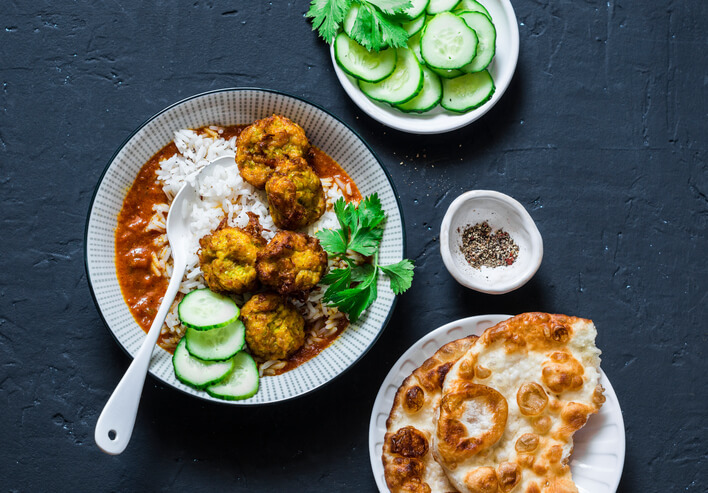 Get us these heavenly delicious kofta balls and that’s literally all we need to get us up on a rainy day! 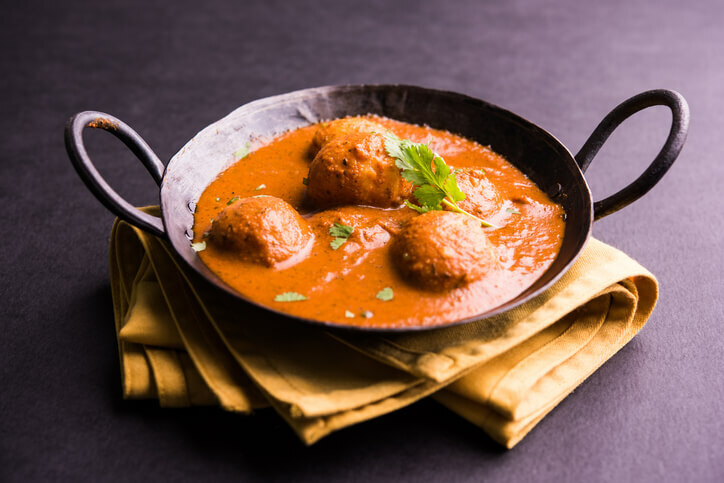 The humble Kofta also comes in many shapes and forms- there is the smaller Aloo kofta or the slightly larger Spinach Kofta. 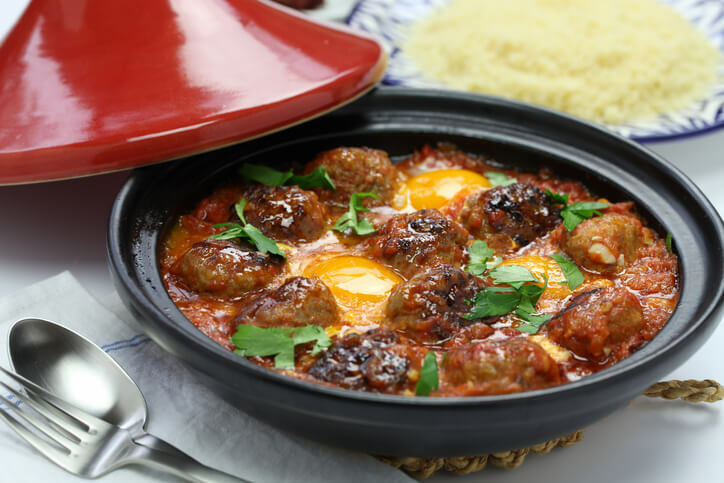 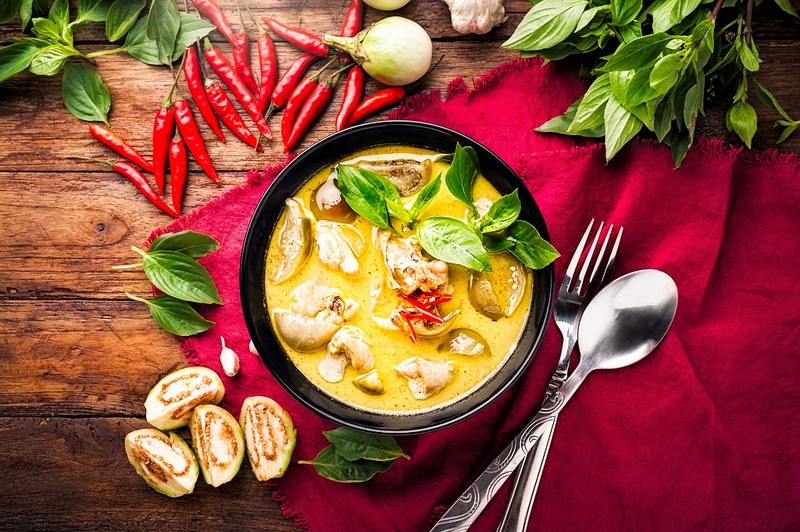 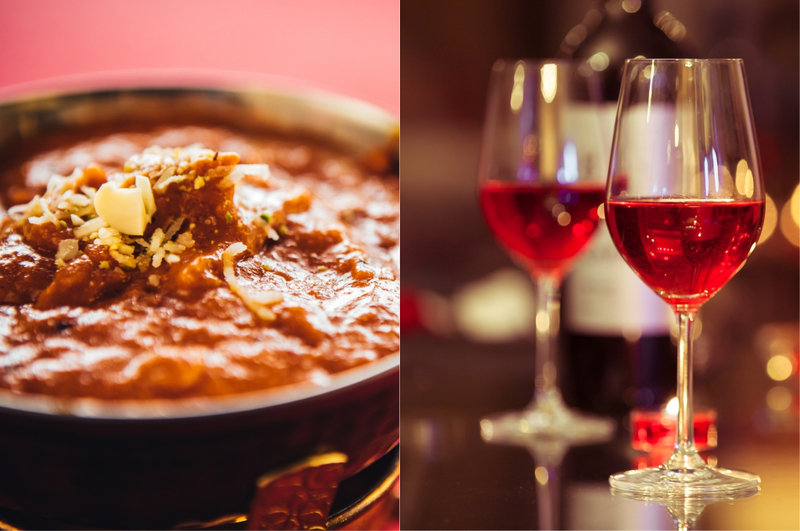 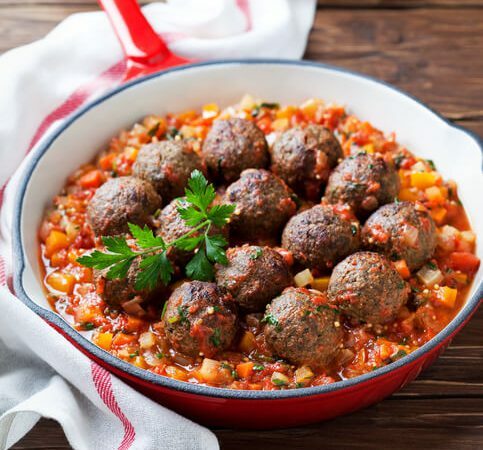 Whatever be the kofta filling- Kofta is a dish that is always delicious and drool-worthy! 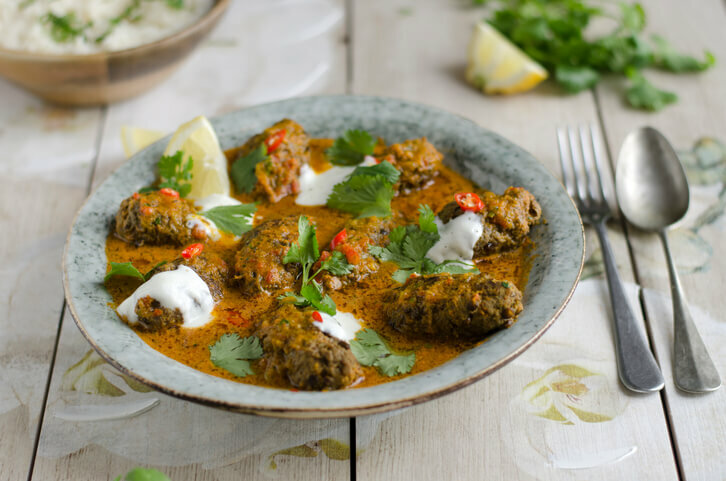 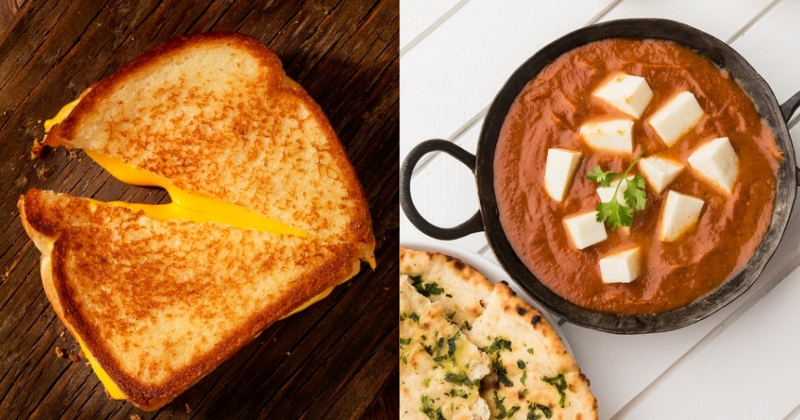 Here are some Kofta variants for you to drool over.